What is the best instant film camera for beginners? It’s a great time to get started with instant film! New cameras and films are being released every month, and even in the world of digital cameras, people are discovering the fun of instant analogue. However, it can be intimidating to jump in at first. There are countless formats, companies, and cameras out there. What’s the best instant film camera to buy for somebody who is just getting started? If I just had a single, one-word answer to the question ‘what Polaroid camera should a beginner get?’ or even just ‘what camera should I get?’ what would it be? I have all sorts of articles on this website that go in depth, but below I’m spelling out some simple answers for people who just want to jump in and shoot without getting into the nitty-gritty. If you want recommendations for collectors, experienced photographers, and more, check out my full Polaroid Camera Buying Guide and my Fuji Instax Camera Buying Guide. There are two major formats out there right now: Fuji Instax and Polaroid. Fuji Instax film is a bit cheaper and great for events, and Polaroid is, well, classic Polaroid. Polaroid film, now made by Polaroid Originals, is a bit more finicky to use, but generally gives much more of an artistic effect to photos than Instax. You can’t go wrong with either though! Below are recommendations on where to start with each format. I’m only recommending new cameras in this article so there’s none of the fuss dealing with vintage camera gear. No idea where to get started and just want a simple answer? 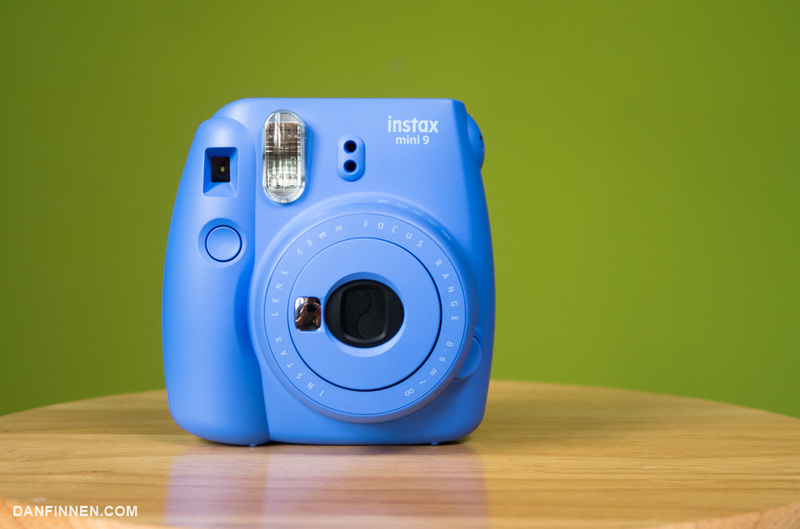 Get the Fuji Instax Mini 9. It’s affordable, relatively easy to use, and a great place to start. The Fuji Instax Mini 9 takes pictures that are wallet-sized, so they’re a bit smaller than a traditional Polaroid camera. But because of this, the cameras are compact, and the film is very affordable. I recommend getting the monochrome (black and white) variant of the film if you really want to have fun. You can get the Fuji Instax 9 at Amazon and B&H, and the film for the camera also at Amazon and B&H. I also have a full review of the camera if you want more details. Once you pick up the camera, be sure to check out my Beginner’s Guide to the Fuji Instax 9! What if you want to dive straight into Polaroid? I don’t blame you. I love Polaroid. Vintage Polaroid cameras are great, but they can be difficult to use and troubleshoot sometimes simply because they’re, well, old. Lucky for you, Polaroid Originals has released an incredible new camera called the OneStep 2 that’s perfect for beginners. 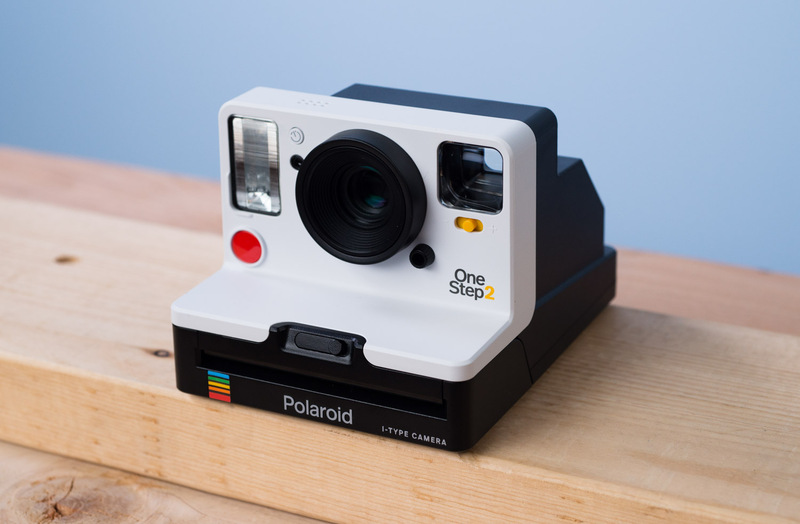 It uses the same Polaroid film as vintage cameras, and has an eye catching design reminiscent of the white rainbow stripe Polaroid OneStep of yore. 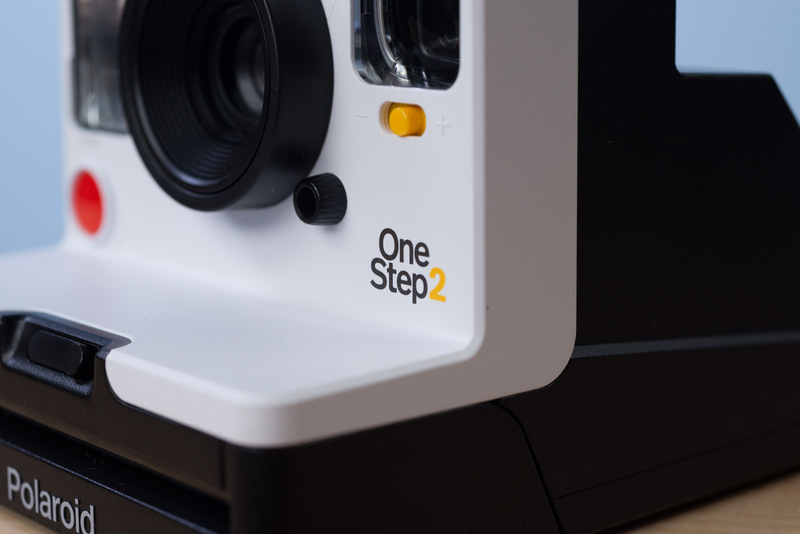 The OneStep 2 is even easier to use than Fuji Instax Mini 9. All you have to do is turn on the camera, point it at your subject, and hit the big red button. The OneStep 2 and the film it uses is a bit more expensive than the Fuji Instax Mini 9 and the film it uses. That’s why I sometimes recommend the Instax Mini format for those who are just getting started and aren’t sure how much they’ll actually shoot. However, if you’re serious about instant film photography, you really can’t do any better than the OneStep 2. You can pick up a Polaroid OneStep Closeup 2 at Amazon and B&H. You’ll need some Polaroid Originals 600 or I-Type film to go with it, which you can also get at Amazon and B&H. I also have an in-depth review of the camera if you want to learn more. The Impulse AF and SLR 680 are incredible cameras for experienced instant photographers. If you like the Fuji Instax Mini, and want to do more, you can check out Fuji Instax Wide film and cameras. 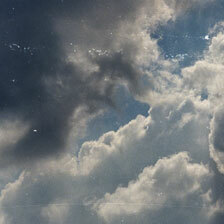 Lomography and other companies also make Fuji Instax cameras with a focus on experimentation and wild effects. 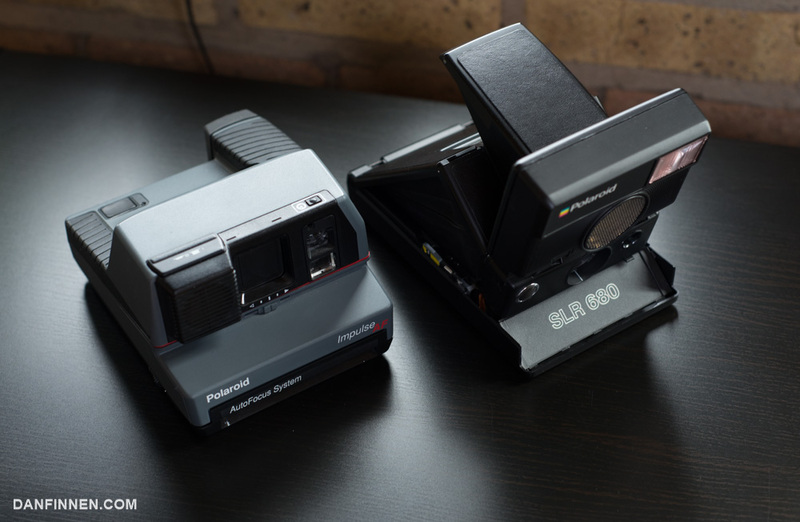 If you’re enjoying your time with the Polaroid OneStep Closeup 2, you can give vintage Polaroid cameras like the Polaroid Spectra System or Polaroid 680 a try. These cameras give you more accurate viewfinders, autofocus, and sharper lenses. You can also try out some of the other cool films that Polaroid Originals has created, like their black and white lines, monochromatic color lines, and alternate frame types. Once you take your first pictures, check out my guide to how to scan your images to get your instant photography online where it can be shared.